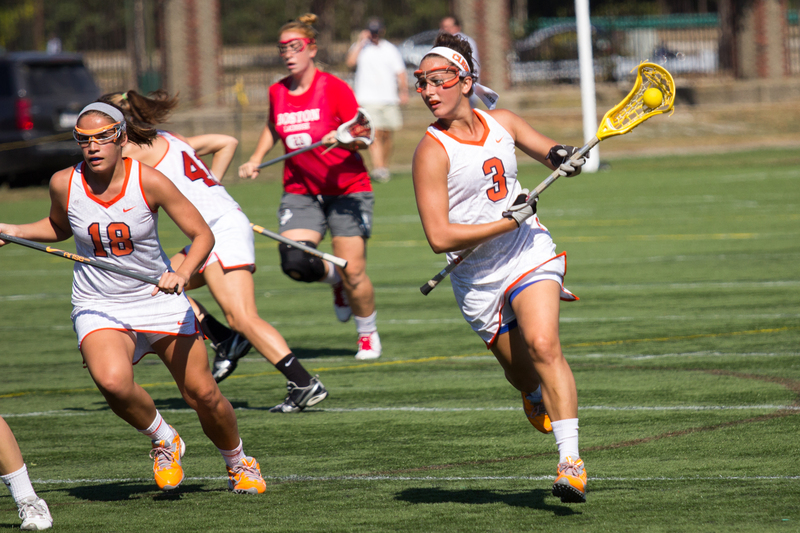 Dartmouth Women’s Lacrosse Team to Coach and Lacrosse College Knowledge – Time to Register for Winter Ball at KUA! THURSDAY deadline. Winter Ball at KUA begins this Sunday, and it is time to register! Please register by Thursday, Jan. 19, by noon, so Sarah has time to better plan for this Sunday, Jan. 22. Of course, you may register after that, but it will better serve the players to register by Thursday at noon. DARTMOUTH WOMEN’S LAX TEAM: Although this is still in the planning stages, the Dartmouth Women’s Lacrosse Team is planning to practice before Empower at KUA this February. Danielle Spencer, the new coach, is hoping to open up the end of a practice for our Empower players to observe. She would like for the full Dartmouth team to then teach all or part of the Sunday Empower session! Seven of the Dartmouth players helped with Empower this past fall, so it will be excellent to re-connect with them and get to know the other players. FROM EMPOWER TO COLLEGE LACROSSE: Whit Willocks and Sarah Martin are planning a 30-45 minute college education session for Empower players and parents who are interested in the college lacrosse process. Stay tuned for the date; this will take place after a Sunday practice. Even ninth graders will benefit from learning the lay of the land early. Sundays, 9-11 A.M., at the KUA Barn. Jan. 22 is the start date. to register. We now have online registration! Please e-mail Marianne at bocockdoyle@me.com if you have any trouble. Time to Register for Winter Ball at KUA! Sunday, Feb 5: Empower Clinic with the Dartmouth Women’s Lacrosse Team!